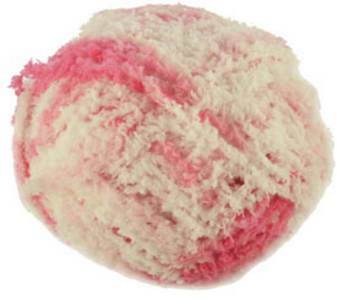 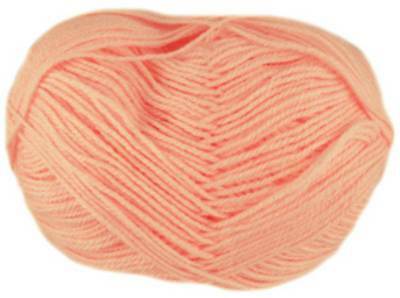 King Cole Baby Comfort DK knitting yarns are great value machine washable 100g balls with a 60% acrylic, 40% nylon blend. 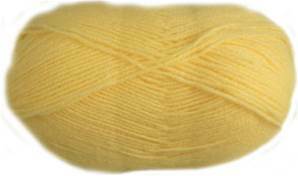 King Cole Baby Comfort Aran knitting yarns are great value machine washable 100g balls with a 60% acrylic, 40% nylon blend. 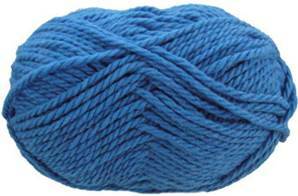 King Cole Baby Comfort Chunky knitting yarns are great value machine washable 100g balls with a 60% acrylic, 40% nylon blend. 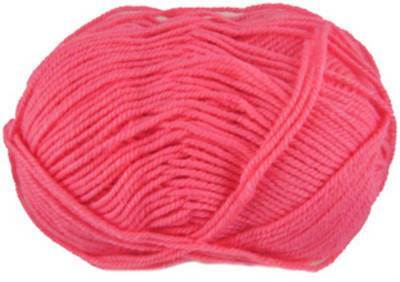 King Cole Cuddles knitting yarn is chunky velvet soft 100% polyester snowflake knitting yarn for quick and cosy knits for babies and toddlers.